Women’s NYC Weight Loss Group Starts Friday! Do you struggle with stubborn weight gain? Perhaps you have you tried many diets and regain any weight you’ve lost? Do you feel like you are eating “right” but not feeling any better, or perhaps you are trying to figure out how to eat “right” for “your” body? Do you find yourself blaming the dreaded “PMS” or “perimenopause” for everything that seems to be going wrong with your body? Perhaps irritability, moodiness, cravings a constant for you? Do you wake up at 3 am battling unrestful sleep? 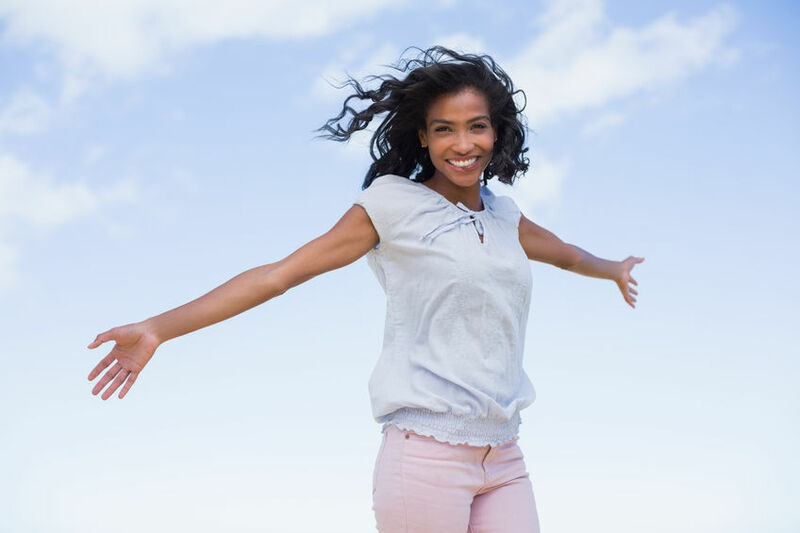 Then Heal Your Body, Reclaim your Vitality: A Woman’s Group for Lasting Change is for you! Johanne Picard-Scott the founder of Harlem Chi,the go-to wellness center on the Upper West Side, has invited me to co-lead this 6-week breakthrough program. Put the Spring back in your step! What’s so special? This is a carefully-designed, results-oriented program that focuses on issues that are specific to women! It is not a diet. It is based on “real food” nutrition and lifestyle. It provides the right kind and amount of support, addresses implementation blockages, and holds women accountable so that they can adopt the successful mindset to make lasting changes. The program consists of four (4) 2-hour group sessions within a 6-week period. Every 2 weeks we will focus on a particular topic and area of resistance. These in-person sessions feature a nutritional/weight loss focus paired with an exploration of the lifestyle factors that must accompany the goals at hand.Each focused and interactive session is designed to break down the barriers to your success. We will work as a woman-centered, nurturing group to define your goals and actively keep you to task and engage/enable you to see results. 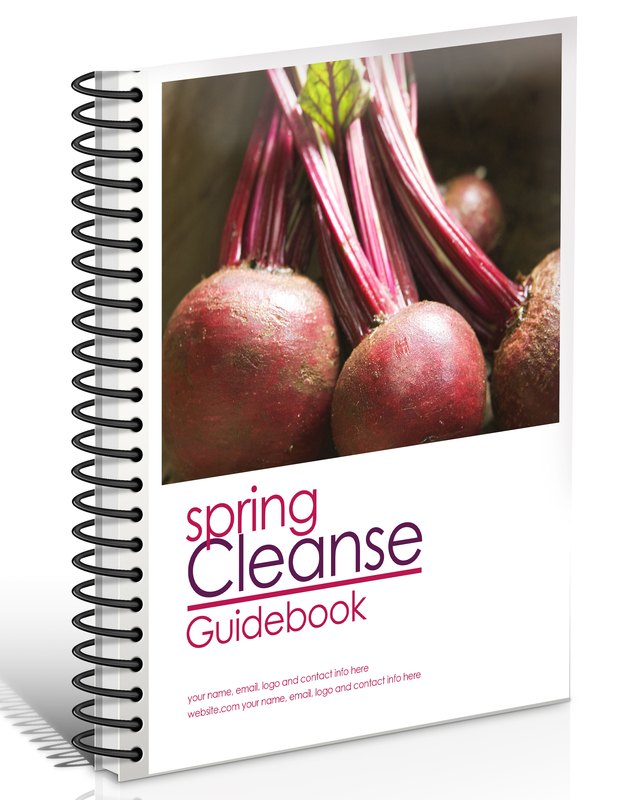 The program will also include my signature 14-day Spring Clean-Eating Reboot for FREE! Where: Harlem Chi, 360 West 125th Street, 2nd Floor. Investment: The entire 6-week program is only $300.00. The Bigger Picture — Understanding from an Eastern and Western Perspective how our bodies work and how powerful our body’s innate intelligence exists to serve us. Your Foundation and Goals — defining your goals, understanding your current condition, identifying past challenges, seeing your bigger picture, getting out of your own way. Your Health — evaluating your current eating habits, understanding food triggers, learning to understand the “why’s” of cravings, exploring the relationship between food and mood, implementing step-by-step changes. Your Power Within — setting boundaries, creating self-health rituals, creating and maintaining positivity, building self-esteem, increasing confidence, improving communication with yourself and others, finding your voice. What is special about Women Supporting Women? A Personal Support System — a group gives you the opportunity to share your feelings with others and develop deeper connections. Knowing you are not alone in your journey will help you develop the confidence and motivation to address your challenges and succeed. Higher Likelihood of Achieving Goals — You are much more likely to stick to your exercise routine if you have an exercise buddy, right? The same is true with group coaching. When individuals are part of a group, they procrastinate less, accomplish more, and reach their goals faster. Benefit From Collective Wisdom — You will brainstorm solutions, open creativity channels and uncover opportunities you may not have discovered working solo. Gain a New Perspective — When you work alone, you examine situations from one perspective — yours. But when you work in a group, you are exposed to a variety of insights that empower you to see a situation from multiple angles and motivate you to develop new solutions. A Great Value — Get the same quality coaching, but at a fraction of the cost of individual coaching. Group coaching is a smart and affordable way to receive top-notch guidance. A Team Invested in Your Success — When you work in a group, the whole team celebrates your success. Turn Work Into Play — It’s more fun to go out to dinner with friends than by yourself, right? Working with a group is a social event that participants look forward to. You will join a close-knit group that is energizing, motivating and most of all — fun!